The B4Schoolcheck (B4SC) is the 8th and final free wellchild health and development check offered to all children between the ages of 4-5 years. 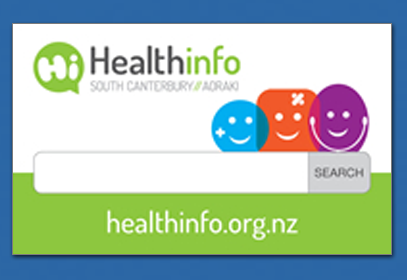 In South Canterbury this check is delivered by Public Health Nurses at an agreed venue and is offered in Timaru and all outlying areas in South Canterbury. The B4SC is a nationwide Ministry of Health Programme to ensure children are prepared for school. The purpose of the B4SC is to promote health and well-being in pre-school children and identify behavioural, developmental or other health concerns that may adversely affect the child’s ability to learn in the school environment. Fulfilling this purpose ensures that children start school able to participate to the best of their ability. Behaviour assessment (SDQP/SDQT) – (questionnaire completed by parents and teachers in discussion with health practitioners). Appropriate and timely referrals will be made if problems are identified.